If you love wines, treat yourself to this wine-tasting extravaganza during a tour of some of the best vineyards South Africa has to offer. 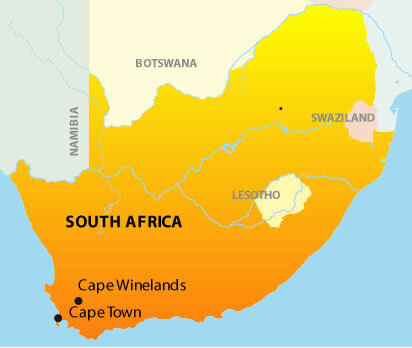 Choose either historic Stellenbosch or scenic Franschhoek as your base while sampling some of the finest wines from the Cape Winelands region. 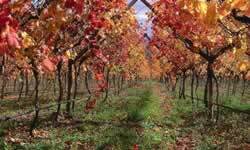 During this full day escorted tour we take you to several vineyards for wine tasting as well as a Cellar tour. Enjoy lunch at a vineyard (own account). The evening is at leisure. We transfer you back to Cape Town or to the airport for your return flight.